As I said in my highlight reel of 2016, this has been one of the best years in gaming in quite a long time. That said, no year is free from games that didn’t live up, and this is no exception. The same rules as last year apply. Just because a game made this list, doesn’t mean that it’s necessarily bad. 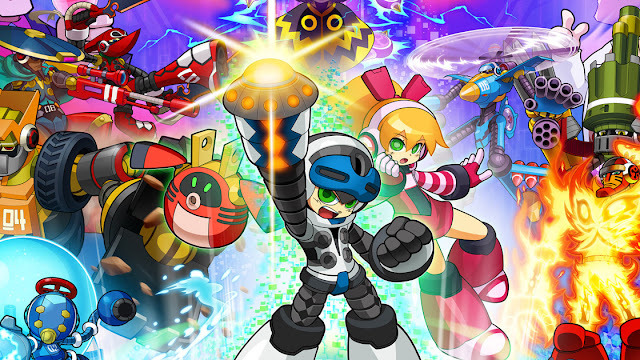 All it means is that when I played it, it had significant problems that really hampered my enjoyment of the overall experience. I’m not about to sit here and say that Firewatch is a bad game. I enjoyed the interactions between Henry and Delilah. The idea of hiking in the wilderness was appealing, and the game looks gorgeous. That said, the game just didn’t have the emotional impact for me that it seemed to have for so many people. I wanted to really like this game as I have with others like Gone Home. While I intellectually understood how good the acting was and how the script should have elicited emotions, I just felt one degree too far removed from the experience to feel the connection. I could also bring up the ending here, since it’s so divisive among those who have beaten the game, but honestly I was checked out long before the unreveal. 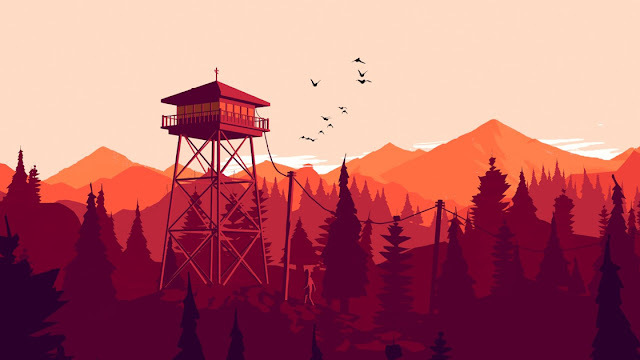 To me, that is Firewatch. It’s a good “walking simulator” that never worked for me. I’ll preface this by saying that I didn’t play even a tiny bit of The Division after its most recent update. All of my playtime in The Division stems from the first month or so after it was released. That said, I was really excited about playing The Division when it came out. 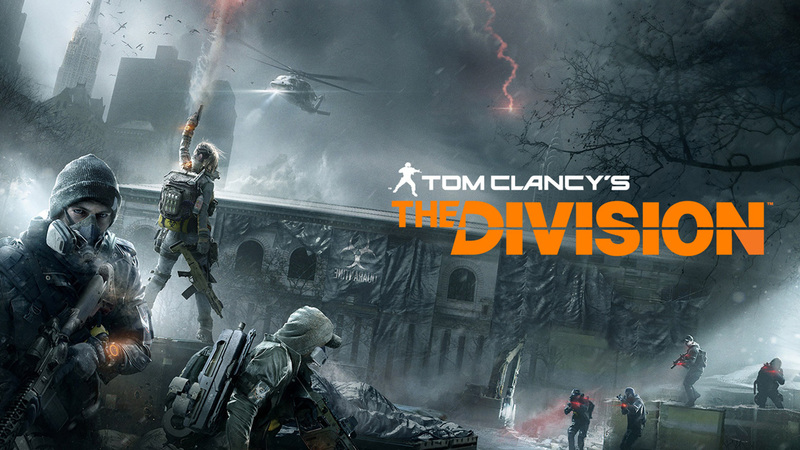 I had played the Beta and while the story seemed forgettable as hell, I fell in love with the idea of the Dark Zone, where players could fight alongside/against each other in order to claim better equipment, and extract it. When the game came out, my opinion dropped dramatically. The story stuff that was inoffensive, but otherwise okay, was ultimately so bland that I couldn’t be bothered to even get halfway through before I stopped. Being an Ubisoft open-world game, it’s also bogged down with a ton of pointless collectibles than I had zero interest in looking for. The Dark Zone was still fun, and a concept I would like to see revisited in a different game, but all the things players need to do in order to get there are so not worth my time that I have no interest in going anywhere near it. I pre-ordered this piece of trash and forgot about it until Amazon sent the copy to me. I played it for a few hours, had no fun, and sent it right back. ‘Nuff said. XCOM 2 occupies a similar space to Firewatch, where I don’t think it’s a bad game. Unlike Firewatch, I had a great time playing XCOM 2 and I considered putting it on the highlight list. The reason that it sits on the disappointment list is that sometime during my playthrough, I sat and realized that I didn’t feel like as much of an actor than I did when playing Enemy Unknown. During my time with Enemy Unknown, I felt less like the game had a story and more like it was a vehicle for players, like me, to create their own stories within its framework. I remember my friends and I talking and writing about these stories and having a great time doing so. 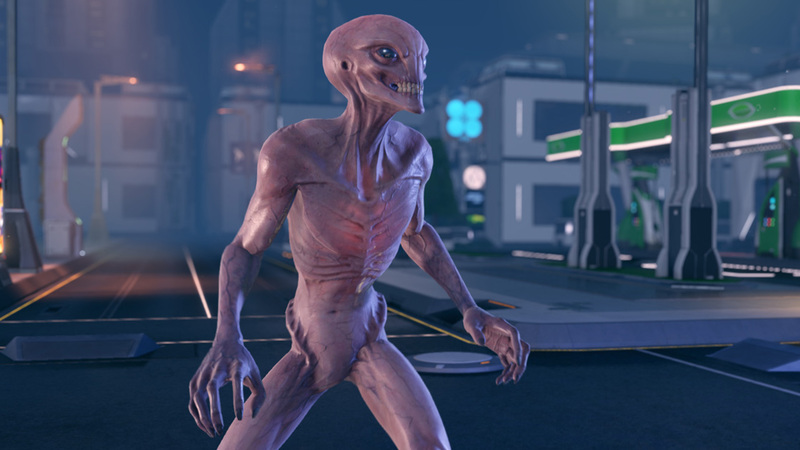 As much as XCOM 2 improves on the last game, this is one area where it takes several massive steps backwards. The experience felt more like it was directed, that the game had a story it wanted to tell and I was just along for the ride. That’s not necessarily a problem, and many linear games made it on my highlight reel. XCOM is different. With XCOM, it’s important to me that I feel like I am directing the experience, and not the other way around. The fact that the story wasn’t “my story” soured me on the game, which is why it rests here in my disappointment list. Though I never touched The Last Hope, I love the first three Star Ocean games. They had a unique Fantasy meets Sci-Fi aesthetic and a focus on crafting/item creation that set them apart from others of their ilk. SO: IaF has these elements too, but it pisses away everything that made them charming in place of the most boring, irritating, and rote story that I have played this entire year. The voice acting fell completely flat for me. With the gimmick that most cutscenes occur in real time, the animation was flat and I couldn’t skip any of it. I spent almost every cutscene begging most of the cast to just stop talking because of the terrible script. Of course, even if could somehow ignore all that, the combat mechanics would be my unjust deserts. Unlike other JRPGs, SO:IaF allows all 7 combatants in your party to take part in the fight at the same time, in real time. The player controls one, while the AI controls the other 6. This sounds like it should be chaotic, but the AI is so stupid that they might as well be out to lunch. In almost every single boss fight, I remember just switching to the healer and constantly casting healing spells because the AI just couldn’t handle that job in any meaningful capacity. 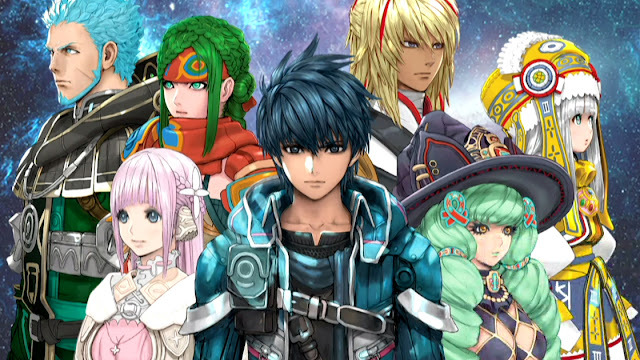 I wanted an awesome Fantasy/Sci-Fi JRPG to celebrate the 20th anniversary of Star Ocean. What I got was most vapid, generic, obviously low-budget game that I’ve played in years. “Faithlessness” is an appropriate subtitle for what this game instilled in me. 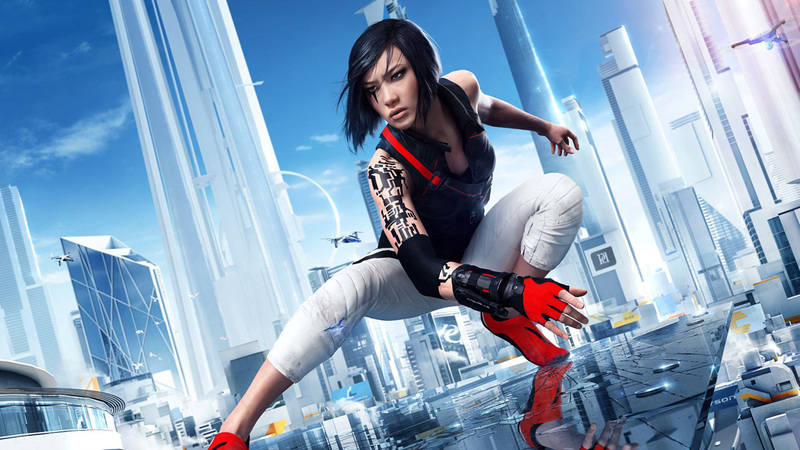 I was really hoping that EA and Dice would learn from the criticisms that were levied at the first Mirror’s Edge as they made Catalyst. One of the most common complaints was that the last half of the first game was bogged down by a lot of tedious combat that broke the flow of movement. Sadly, Mirror’s Edge: Catalyst makes the exact same mistake. The game breaks up really fun and fluid parkour action with mandatory combat breaks regularly enough that it becomes a nuisance. I also strongly feel that the “open world” elements of Mirror’s Edge: Catalyst fall flat on their face. Instead of navigating a rich and interesting space in order to get to the next destination, side mission, or objective, the “open world” feels like a bunch of connected lanes. When I should be acting as a traceur, analyzing my surrounding and figuring out how to best move through space in the moment, I am instead just running through similar-looking, yet bizarrely shaped linear corridors. I want to like Mirror’s Edge. I love the franchise’s stunning use of color palettes, and there are few things that feel more liberating and fun than seeing oneself gradually master the mechanics of motion. I just wish the game focused more on that. And that’s my list to the disappointments of 2016. Hopefully next year’s list is as light or lighter than this.